Welcome to Granite Bay Cosmetic Surgery! 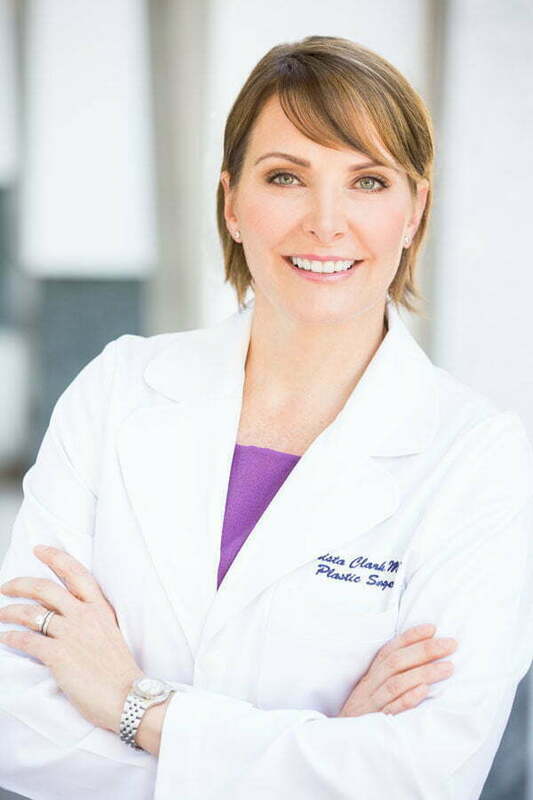 Dr. Christa Clark and our experienced cosmetic care team are here to help you love the way you look, through expertly performed cosmetic surgery, skin care, and non-surgical aesthetic treatments. Whatever your goals are for your appearance, we will work with you to achieve them.